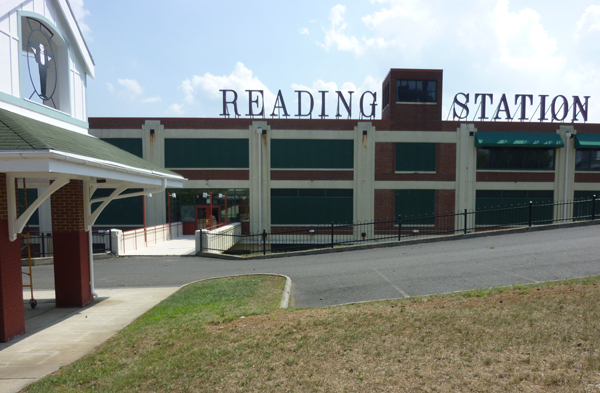 Reading Station is an existing retail center in the Centre Park neighborhood of Reading, Pennsylvania. The site is bounded on the north by Spring Street, which rises to meet North Sixth Street on the west and down to Norfolk Southern tracks to the east. 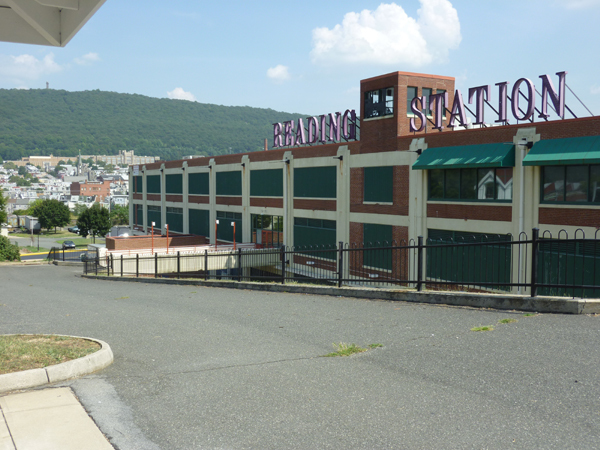 The two main existing buildings: a three-story historic concrete warehouse on the west end of the site and a two-story historic rail service building on the east end – were both constructed in the late 19th century to enhance the Pennsylvania & Reading Railroad’s operations during apex of railroad activity. The site has experienced significant change in succeeding decades. Most recently, in the early 1990s, the site was redeveloped with great success as an outlet retail center. The railroad service buildings were converted and single-story additions constructed to the south to house nearly a dozen tenants. Since then the economic challenges to the city of Reading have impacted this retail development and the property awaits redevelopment. Douglas Development Corporation acquired the property in 2000 and is considering redevelopment opportunities. Three main buildings varying in size from one level to three levels.